20 and 21 October, from 9 a.m. to 1 p.m.
Be attuned to the positive, life enhancing Reiki energy and learn to channel this energy to yourself and others, to pets and plants. Boost immunity, remove physical and emotional blockages, release stress, and promote personal growth. The course includes 4 attunements to help bring your own energy centres into better balance and open you up to Reiki. The attunements themselves can bring a great deal of positive change. You will also learn a few quick meditation techniques, learn more about Reiki and how to practise it on yourself and others. We will principles for good living and the attitude with which we can heal and grow most effectively. You will be introduced to the chakra system and kundalini energy. The course includes plenty of self-Reiki practice, practice on another, and at least one meditation and one visualisation to help you stay centred and positive. At the end of the course, you will receive a certificate qualifying you to do hands-on healing and a manual to keep you connected to what you learn in the course. 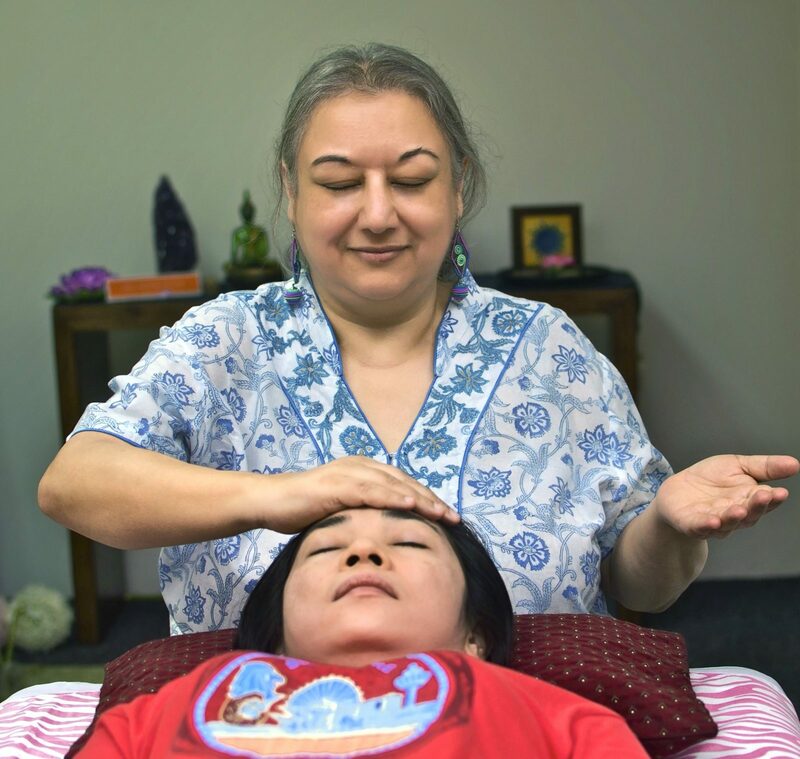 You can have one free face-to-face meeting with me (2 hours) for any follow-up questions that arise once you start practising Reiki on your own. Beyond that, I will always be available via email and whatsapp. I will also invite you to a Facebook group of Reiki practitioners. “I am discovering a world I never knew existed!” – M.I.